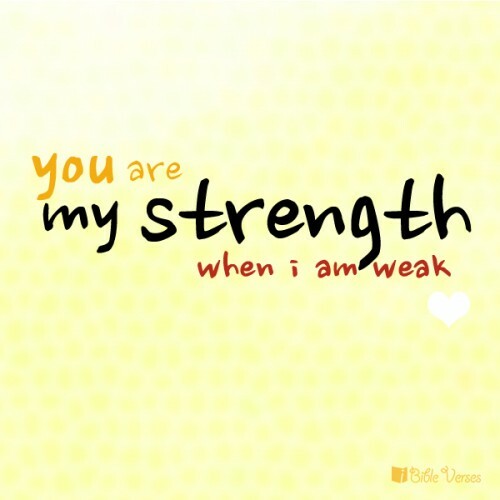 tu Are My Strength. . Wallpaper and background images in the True Writers club tagged: writers art quotes songs.